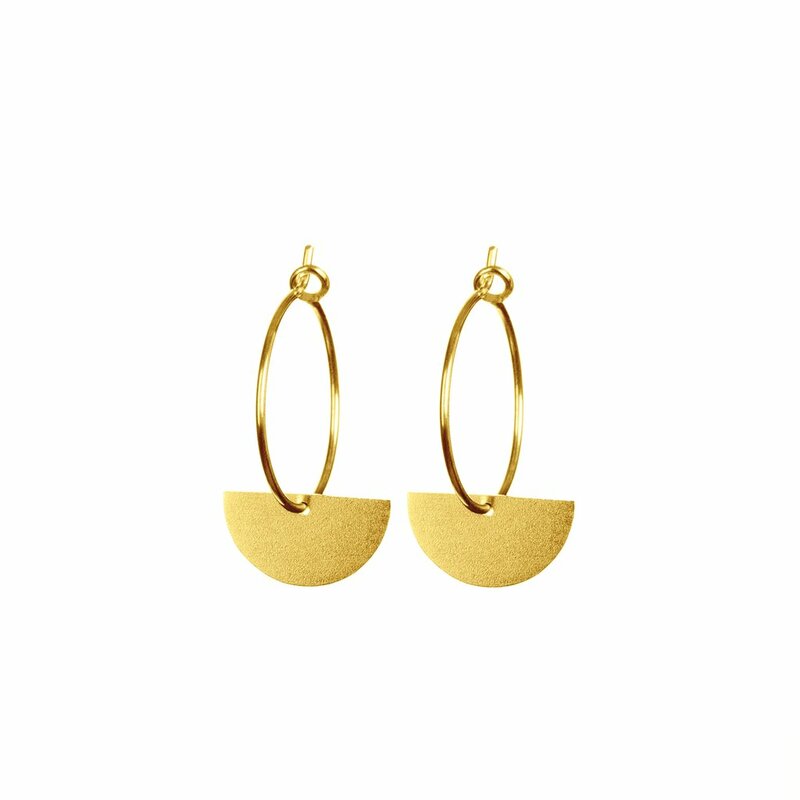 Elegant gold semi circles on gold filled hoops. 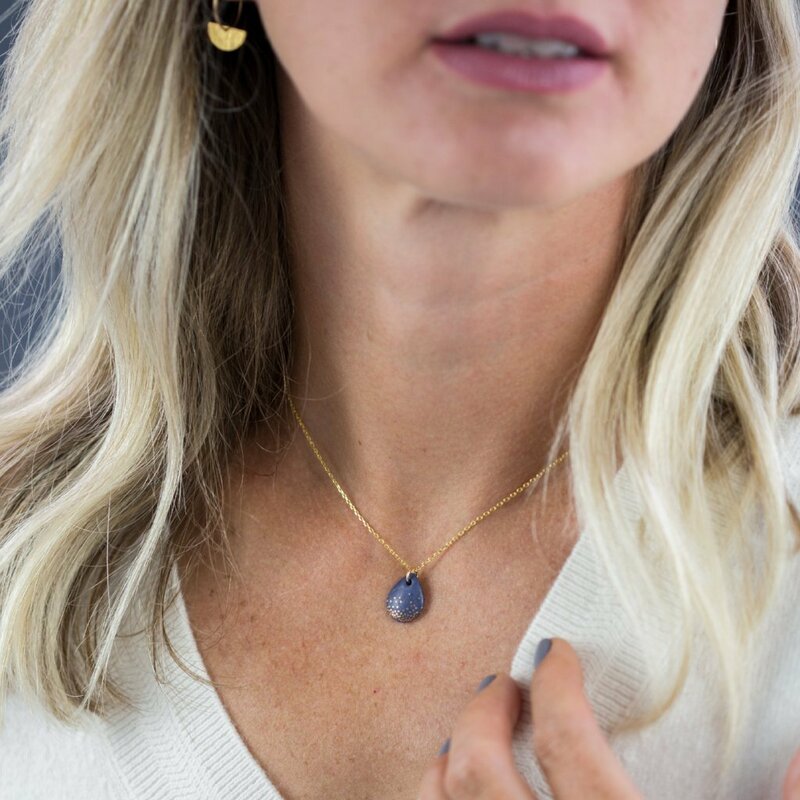 You will receive your jewellery in a beautiful glass bottle, making it a perfect gift or treat for yourself. 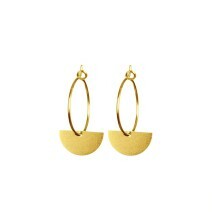 The gold semi circles measure about 10mm.